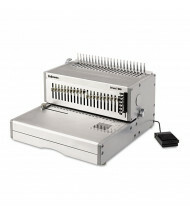 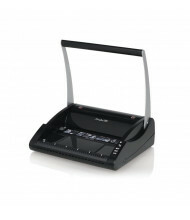 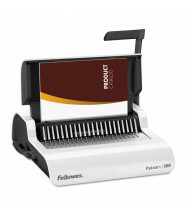 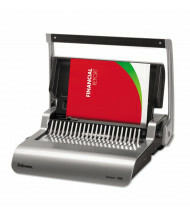 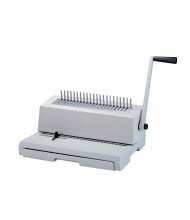 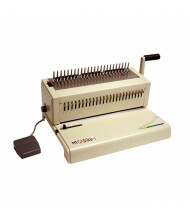 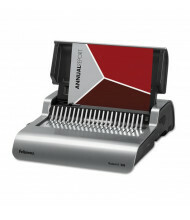 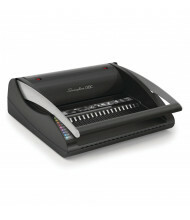 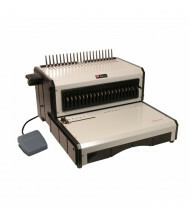 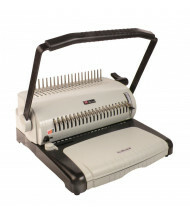 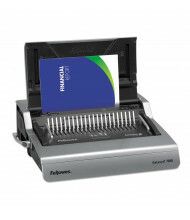 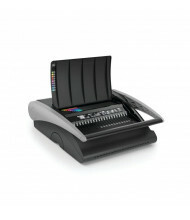 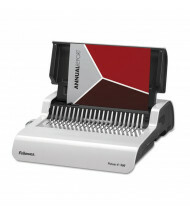 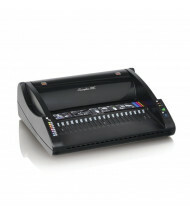 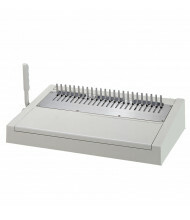 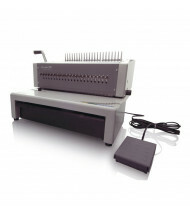 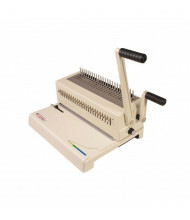 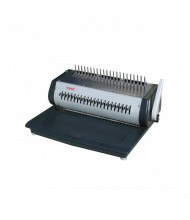 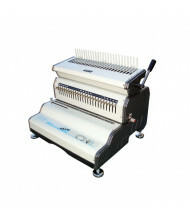 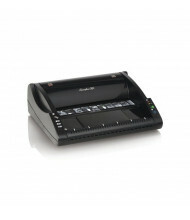 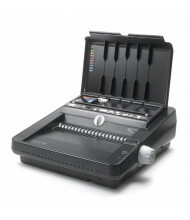 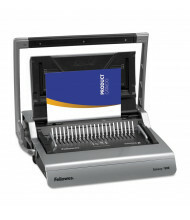 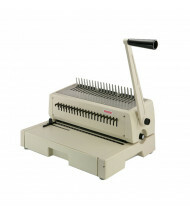 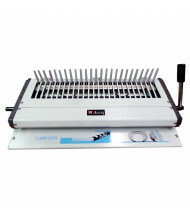 Shop our selection of high-quality comb binding machines under best selling brands like Fellowes and GBC. 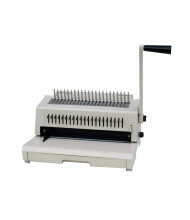 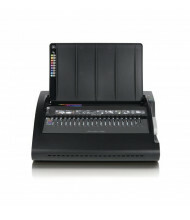 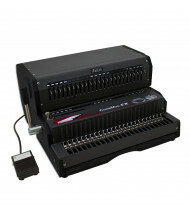 Punch capacities available between 15 to 25 sheets at once. 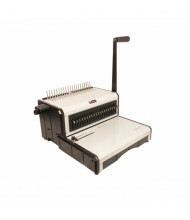 Binding lengths range from 11" to 14" to handle standard and oversize documents. 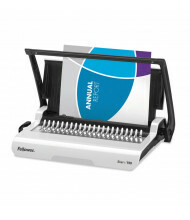 Comb binding machines bind booklets together that are easy to add or remove pages from later for maximum editing flexibility. 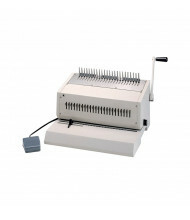 Convenient foot operated punch models available. 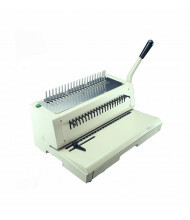 Other binding options include removal binding mechanisms to allow punching and binding to take place independently for added productivity.